The Georgia Coast Saltwater Paddling Trail (a section of the Southeast Coast Saltwater Paddling Trail (SECT)) was designed by the Coastal Regional Commission and funded by the Department of Natural Resources Coastal Zone Management Program. The National Park Service Rivers Trails and Conservation Assistance program provided technical expertise and guidance on the project. 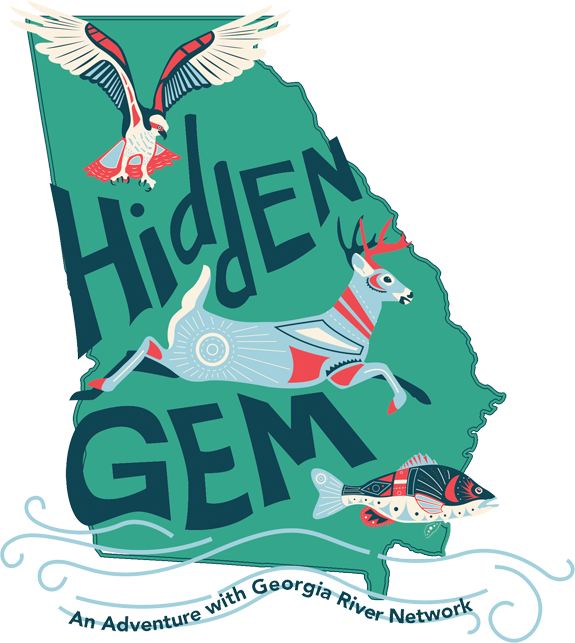 The new SECT website is the primary source for all-inclusive information on navigating the coastal water trails of Virginia, North Carolina, South Carolina and Georgia. Featuring detailed maps that highlight access sites, lodging and supply centers, paddlers can now travel an unbroken trail of tidal marshes and rivers more than 760 miles along the coasts of all four states. 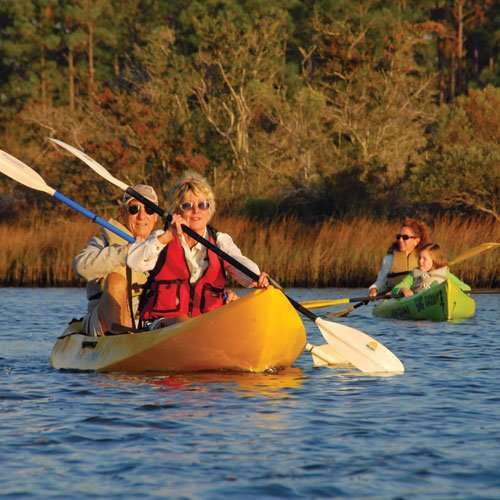 In addition, the Georgia Saltwater Paddling Trail Guide is designed to provide paddlers with a preliminary planning document for paddling trips on the Georgia Coast.